Riptide UUVs use open architectures to enable users. Below: An early ASV prototype. 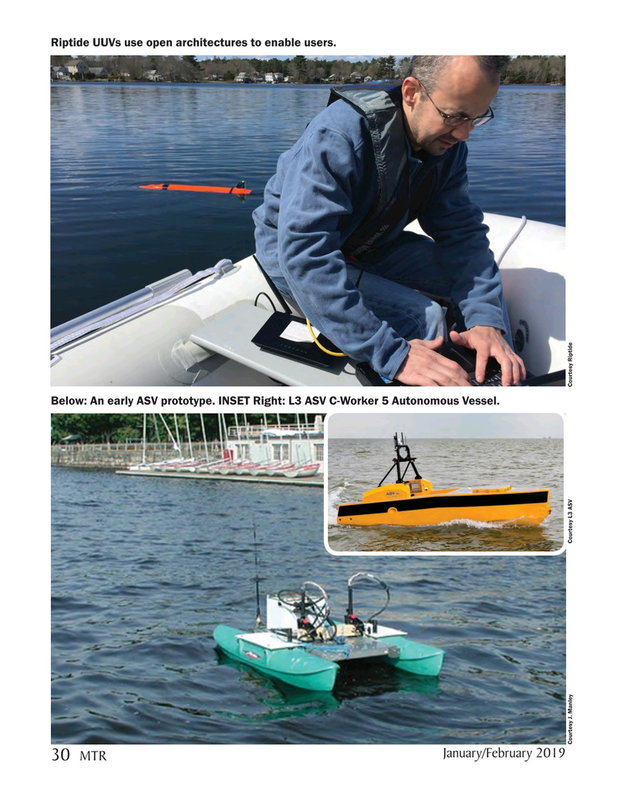 INSET Right: L3 ASV C-Worker 5 Autonomous Vessel.